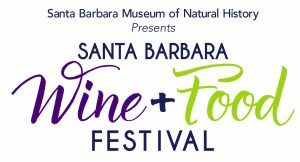 The 2019 Santa Barbara Wine and Food Festival™ will take place along the banks of Mission Creek at the Santa Barbara Museum of Natural History. 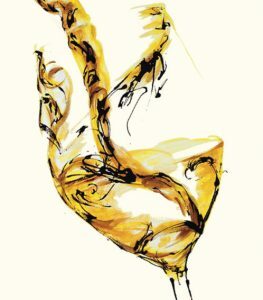 Mingle with winemakers, bakers, and chefs in the sunshine, under the oak trees. Guests will enjoy the best of Central Coast Wine and food.